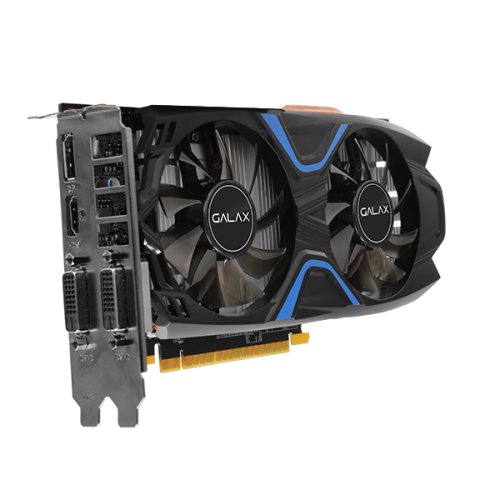 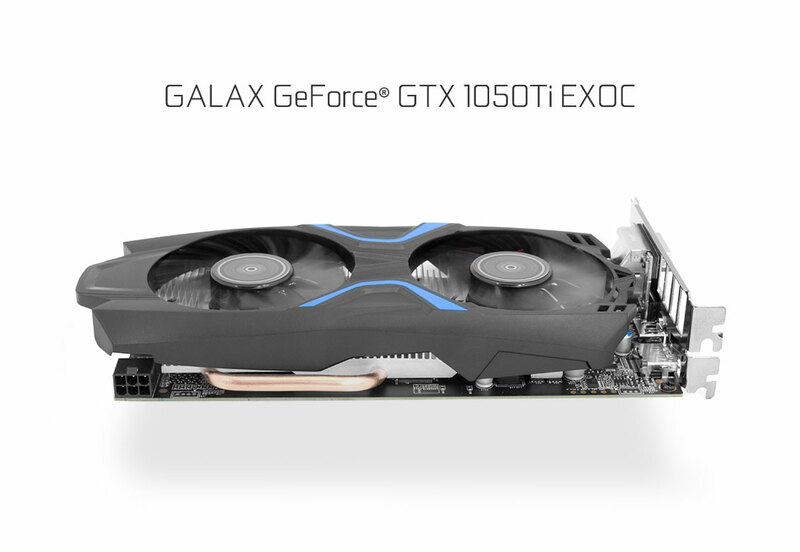 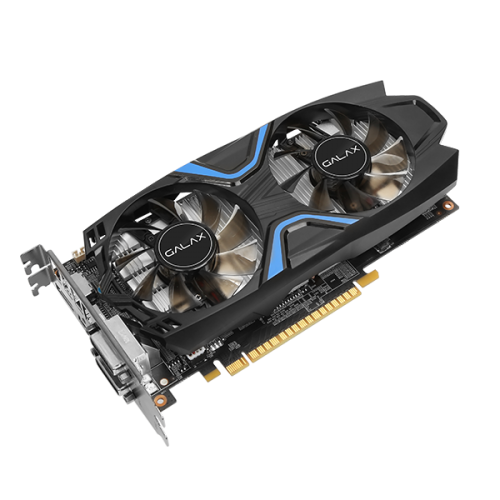 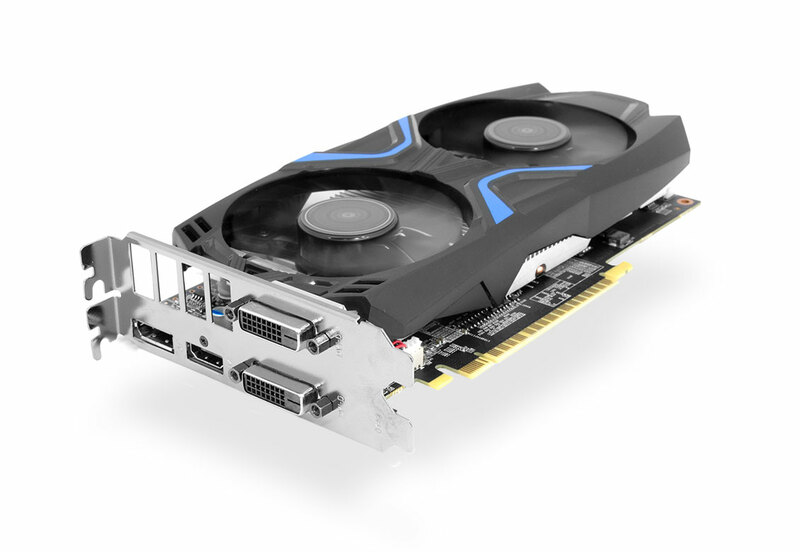 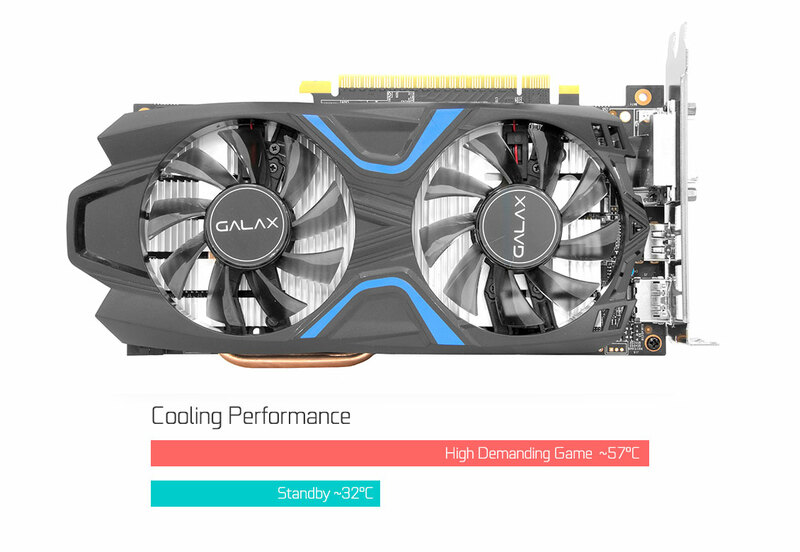 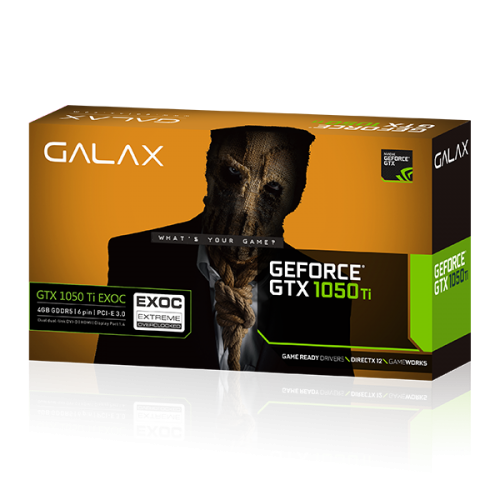 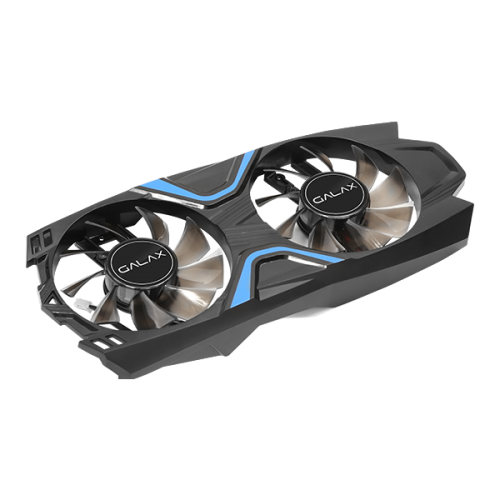 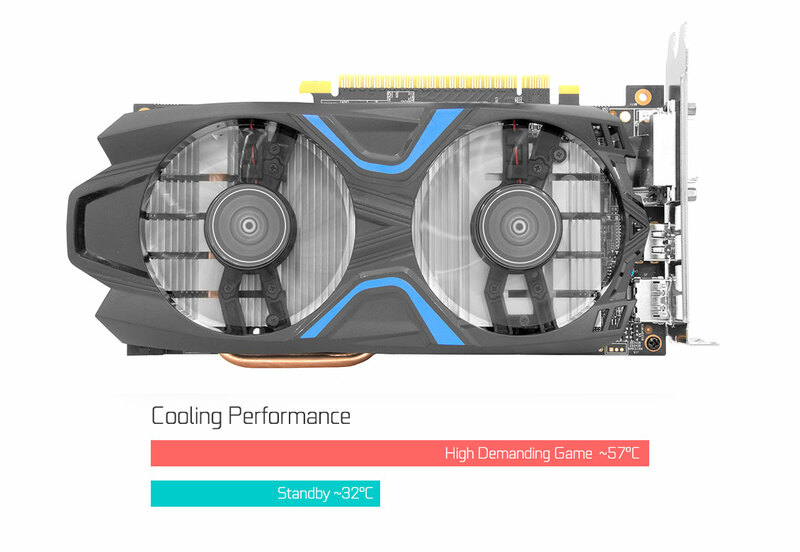 The Galax GeForce GTX 1050 TI EXOC 4GB graphics card is designed for those gamers on a budget but need TI Power, more memory, and TI performance. 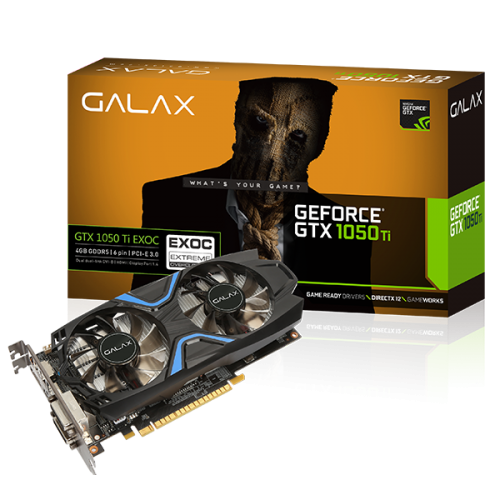 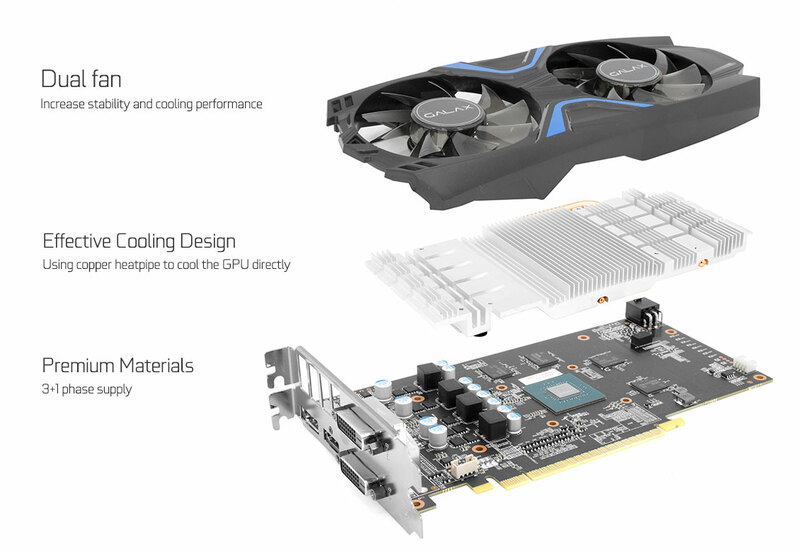 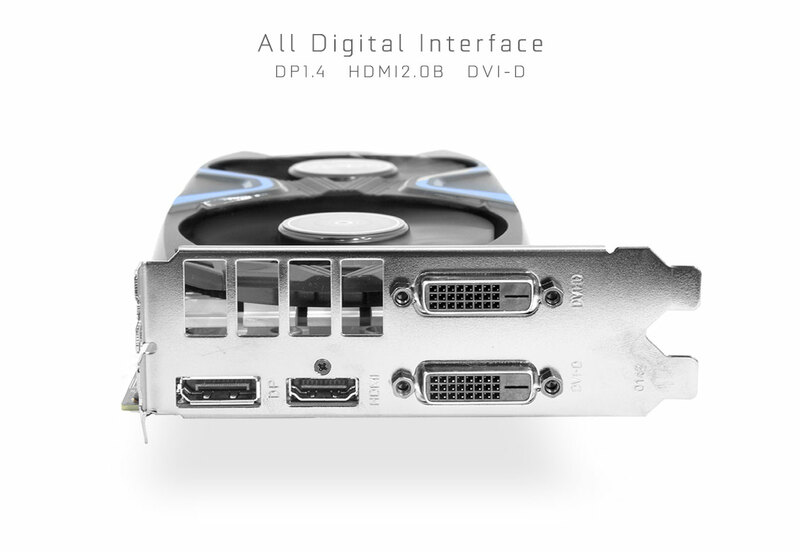 The Galax GeForce GTX 1050 TI EXOC 4GB delivers significantly better speed and power efficiency than previous-generation cards. 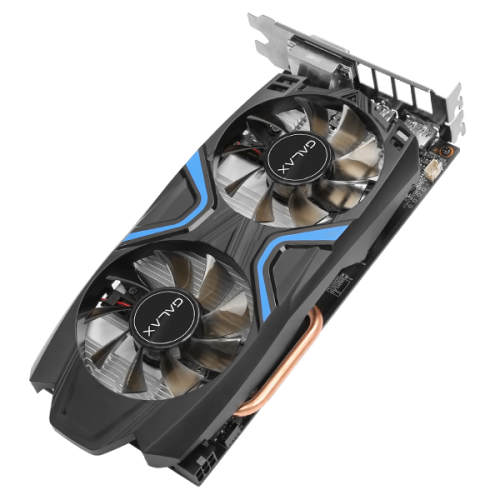 This 1050 TI has dual custom fans and an effective cooling design to keep the GPU cooler and cooler is better.